versatile and cover a wide array of uses. 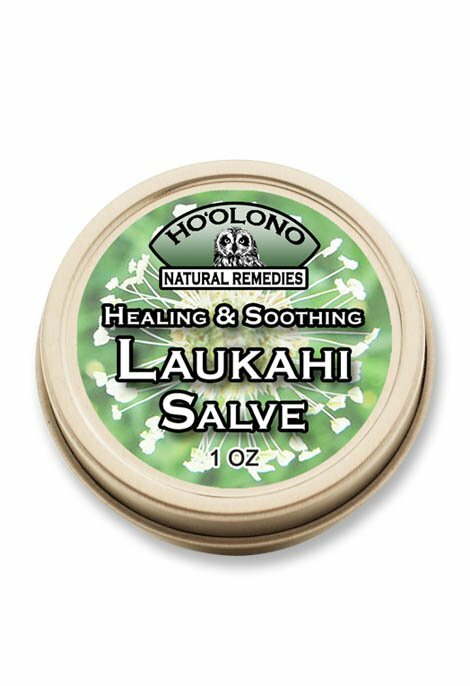 for potency and maximum effectiveness. 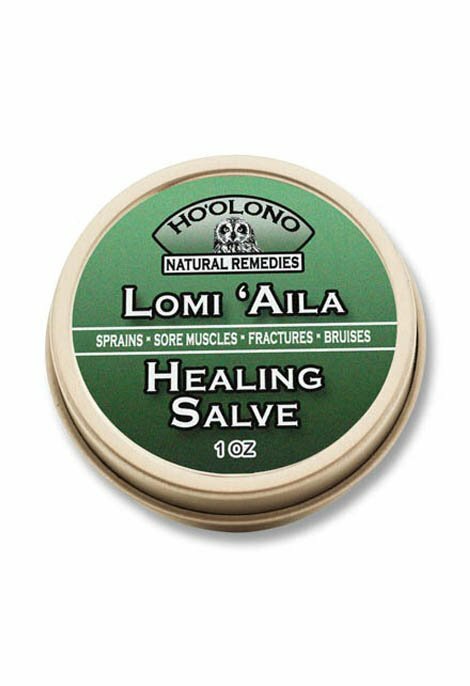 Ho’olono Natural Remedies herbal formulas are versatile and cover a wide array of uses. They are produced with the highest standards of quality for potency and maximum effectiveness. All of the ingredients used in our formulas are ethically wildcrafted or organically grown without the use of GMO’s, synthetic fertilizers, pesticides or herbicides. 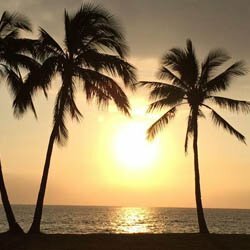 How do we deliver the HEAT to our customers? 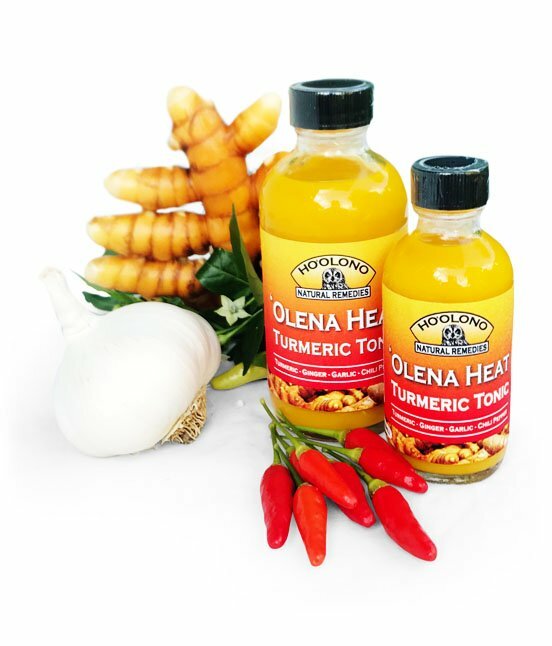 Pure Turmeric, Chili Pepper, Garlic & Ginger Juice! 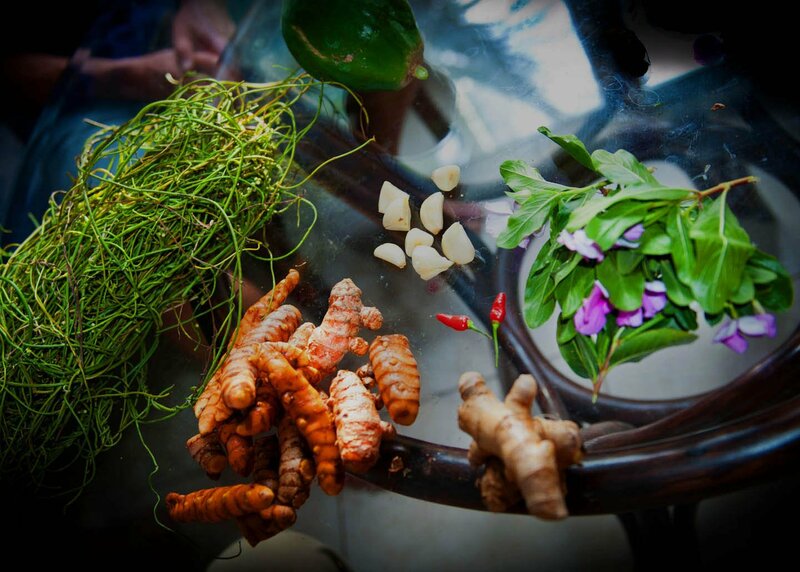 Featuring four great herbal warriors: Turmeric, Ginger, Garlic, and Chili Pepper, infused with raw Apple Cider Vinegar. 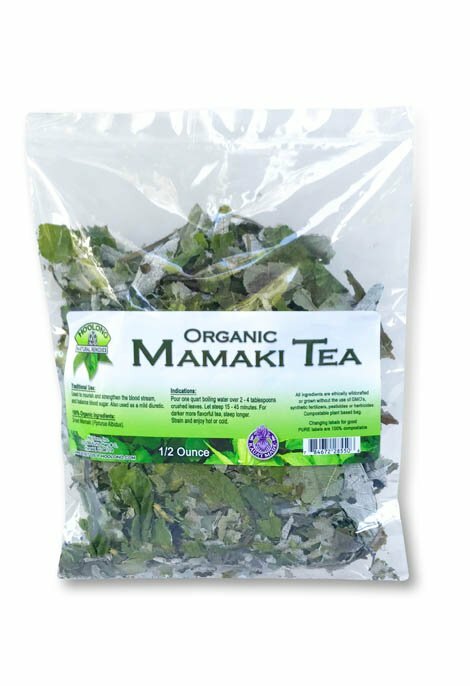 Used as an aid for cleaning the blood stream, increasing circulation, reducing inflammation and to combat parasitic imbalances. 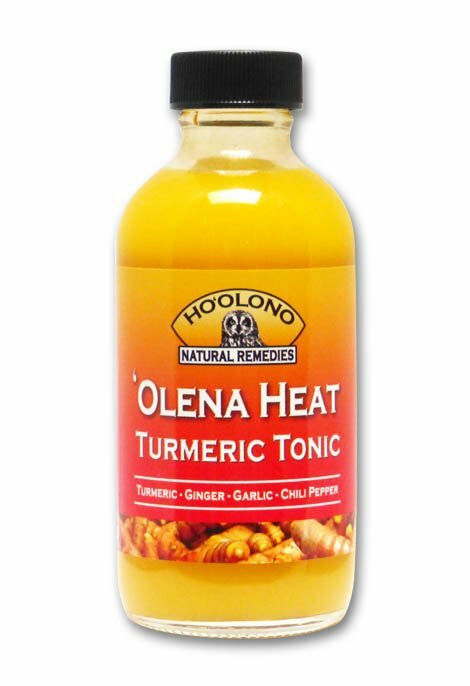 Mix ¼ tsp of this full strength spicy tonic in 2 oz of water and enjoy every morning as a maintenance routine. Increase concentration and frequency as desired. 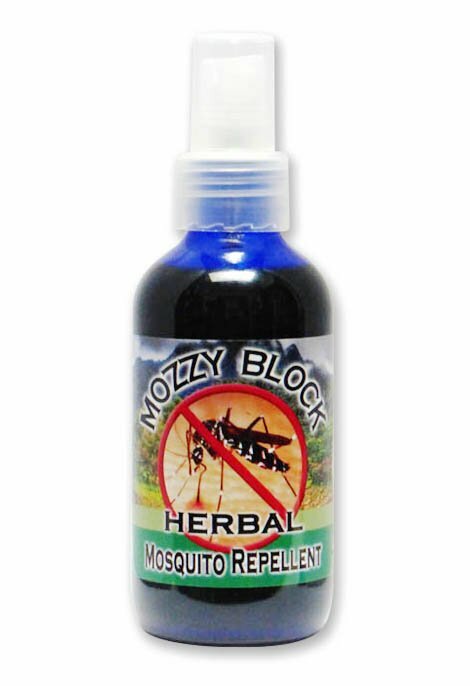 I just wanted to let you know that I used your Mozzy Block product during my recent trip to Kauai (the B&B I stayed at had a bottle of this in our room) and it worked amazingly well. I usually get attacked by mosquitoes but your product shielded me from the bites. I also love how it smells and feels on my skin. It's good to know this is all natural and does not contain any toxic chemicals, etc. There was one evening when I forgot to apply this and I did get several bites. I learned my lesson. In any event, I went ahead and ordered 3 bottles of your miracle product. Thank you for creating this! 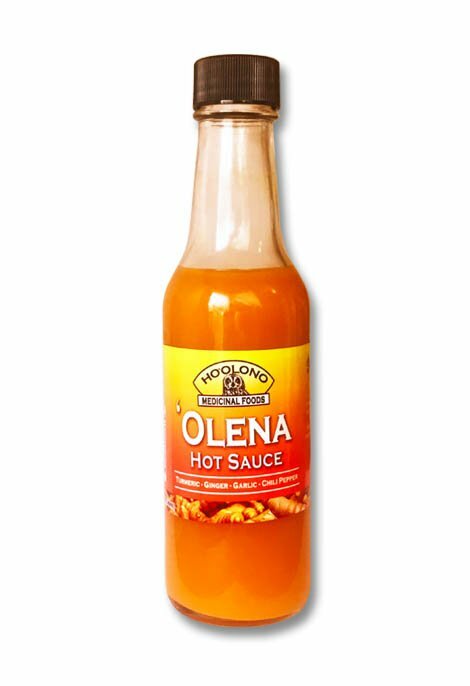 I have been using the Olena Heat product regularly for several weeks now. 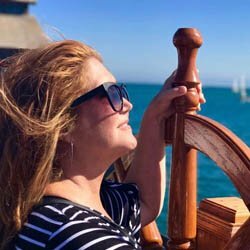 My body just feels better than it has in quite some time. It has a very spicy taste that I really like. You can feel it move its way down into your stomach and it warms your whole body. It’s energizing and stabilizing at the same time. I definitely recommend you try it. 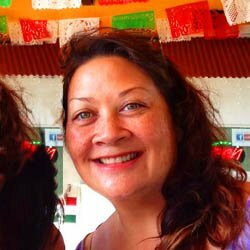 Thanks, Ho`olono! 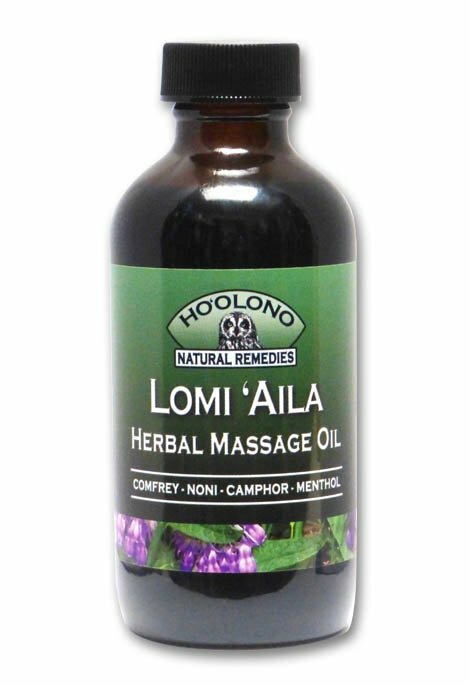 The Lomi Aila oil is a great product. 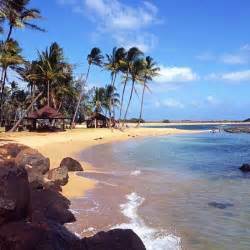 I had a bad muscle pull in my forearm when we were vacationing in Hawaii. I bought this product in a farmers market in Hawaii. I see great improvement. I will be ordering more if I need to. I highly recommend the product. 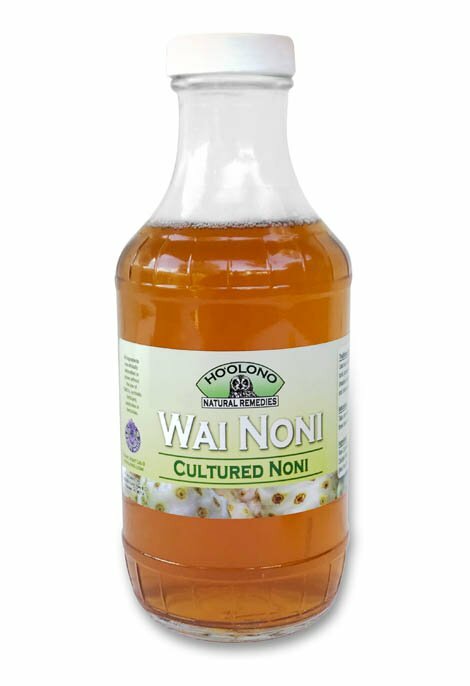 Wai Noni is the best tasting Noni juice I have ever had! It’s antioxidant properties makes it one to have in your fridge at all times. So many healing benefits of Noni! This is the one to try.